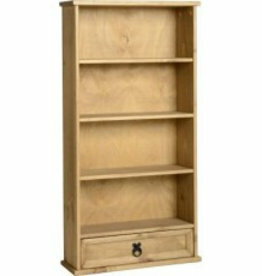 We offer a variety of bookcases & shelving units. 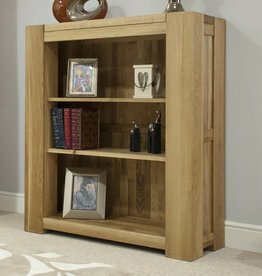 Industrial style aged oak large bookcase. Combining industrial and rustic style. Industrial 4 tier section display unit. Four tier shelf cross section industrial display unit. Practical, sturdy and good value. This stylish piece offers ample shelf space and holds up to A4 box file size. 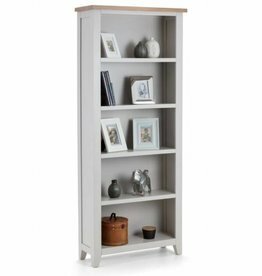 The Cameo bookcase has three handy storage shelves. Crystal 5 tier shelving unit. It will allow you to showcase different things. 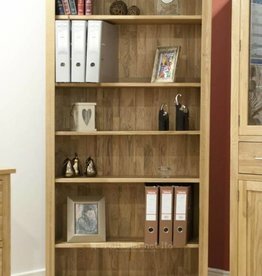 Corona 2 door display unit, bookcase. 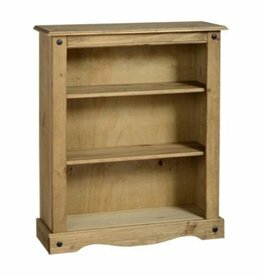 Available in distressed waxed pine or in white & distressed waxed pine. Available in distressed waxed pine or in white & distressed pine. Available in distressed waxed pine. Corona 4 drawer CD chest. 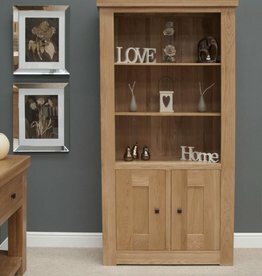 Constructed using traditional techniques from the finest quality European Oak. Available colours: black, white, grey & red. 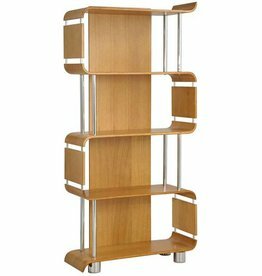 Moda shelving unit - large. Available colours: mink grey, black, red & white. Constructed of real wood veneers. 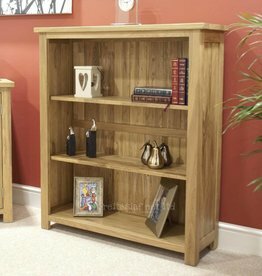 Bordeaux solid oak 2 door bookcase. European Oak with a light oak lacquered finish. 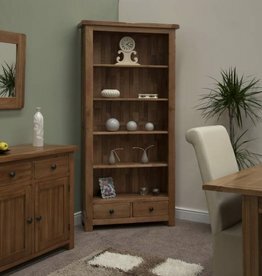 The Opus solid oak bookcase unit is the perfect addition to any lounge or office. 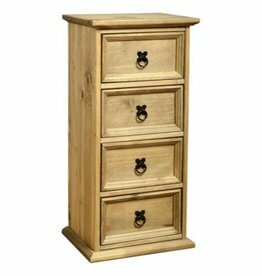 This Rustic oak range comes with simple blackened bronze handles.